If you are a lonely traveler visiting the ice covered Arctic Ocean, you may look at one of the strangest creations of nature – frost flowers. You will see the icy cold waters of the ocean are full with floating white flowers made of frost. Very few people were lucky enough to see these strange phenomena because these areas are not that suitable to live for common people. 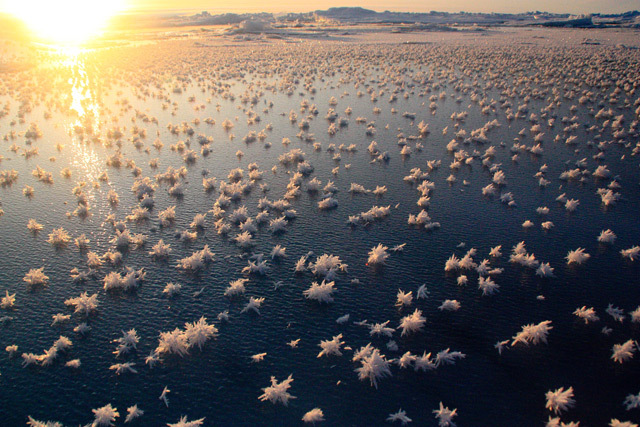 Arctic Ocean often becomes full with beautiful frost flowers. 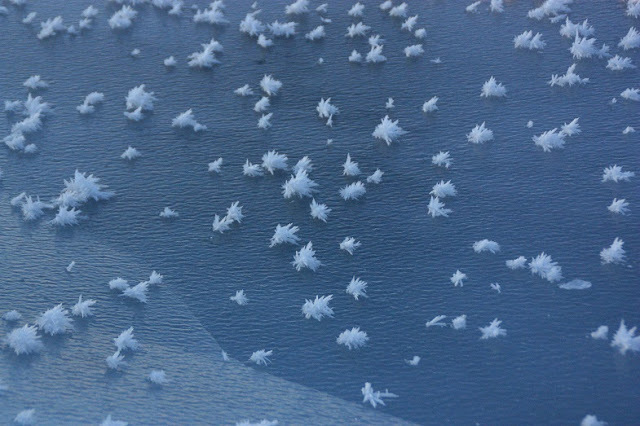 These are ice crystals that grow in calm weathers on the ocean. The beautiful flower like shapes began to grow during the colder months. It seems improbable to have any life inside these ice crystals, but scientists have discovered that these crystals are teeming with microscopic life forms. 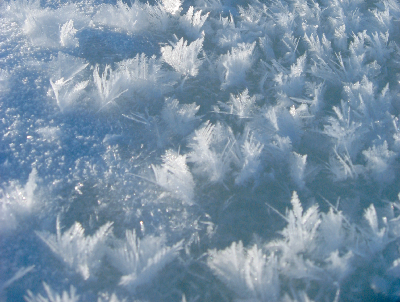 A temperature difference between the surface ice and the air is required for formation of ice flowers. If the air is way cooler than the ice (usually a difference of more than 15 degrees), these unusual shapes of ice began to form. It needs imperfections or cracks on the ice surface to initiate the process. The air in contact with the imperfections began to saturate quickly and the freezing process starts. The flowers like structures grow vertically to a few centimeters. Some chemical reactions also took place inside the “flowers”. 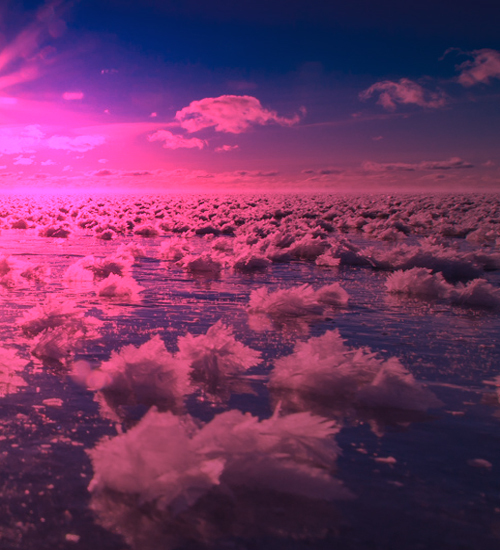 The frost flowers are more saline than the ocean water. 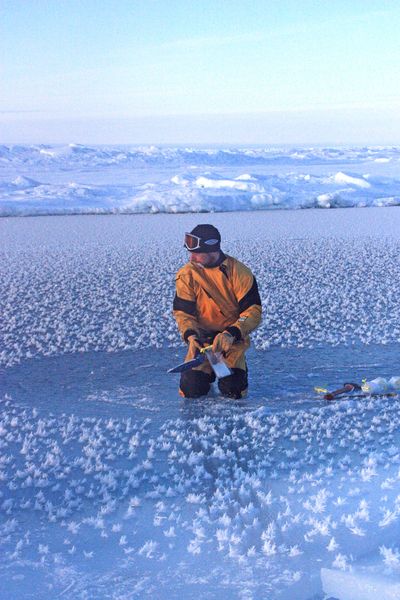 During the freezing and formation of the crystals, salt begins to flow from the water into the frost. 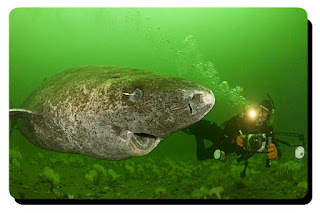 It is found that the salinity is almost 3 times than the water. As it is more salty, the frost flowers are cooler than normal ice. Some scientists are working on the mystery of these ice crystals. A research team of Integrated Graduate Education and Research Training (IGERT) program of the University of Washington is working together for it. The program is led by Jeffrey Bowman of IGERT and Professor Jody Deming of Department of Oceanography. The researchers were trying to find out if there is any life inside the frost crystals. 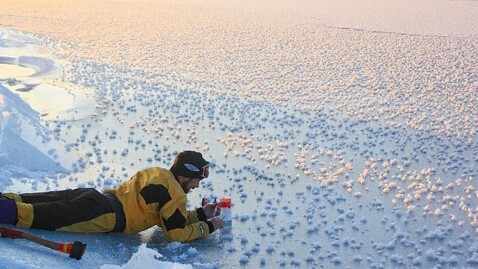 They collected frost flowers from Barrow, Alaska, floating on the Beaufort Sea. They were surprised to find traces of microscopic life inside the crystals. It is strange that there are two times more microbes inside the frost flowers than the Arctic Ocean water. 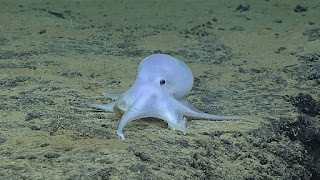 The discovery is significant because it is the coldest environment where life is found so far. It is crucial to understand the life on earth. 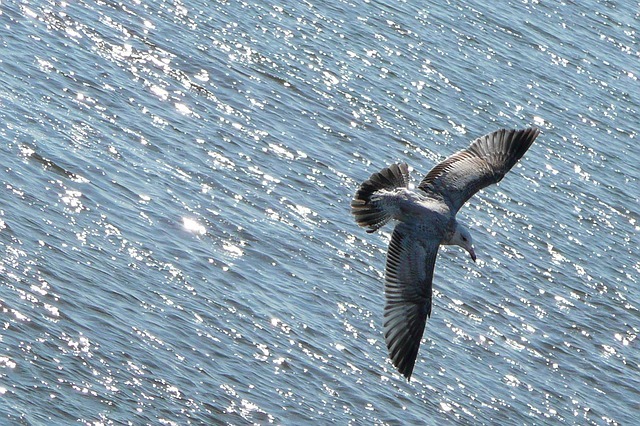 We can also get information about the origin of life. 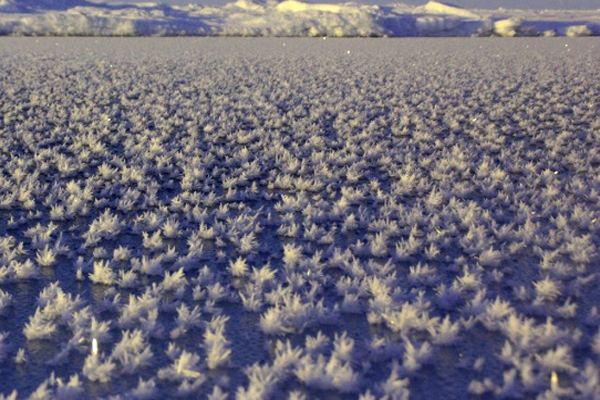 These frost flowers are often full with formaldehyde – which can change into simple sugars. 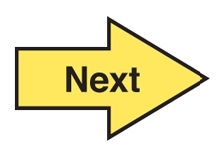 Such simple sugars are building blocks of RNA. The research is going on to find out more about it. The discovery of life inside the frost flowers can also be interesting for those who are searching for alien life. It is another proof that life can thrive on such conditions which is not “ideal”. Jupiter’s moon Europa has a frozen thick crust and cold liquid ocean underneath. Its condition is similar to such harsh environments of earth like the core of the frost flowers. Another such extra terrestrial body is Saturn’s moon Enceladus. The moon also has a frozen ocean of water.